Owner Portal Update – Easy Web Access to Your Owner Statements! 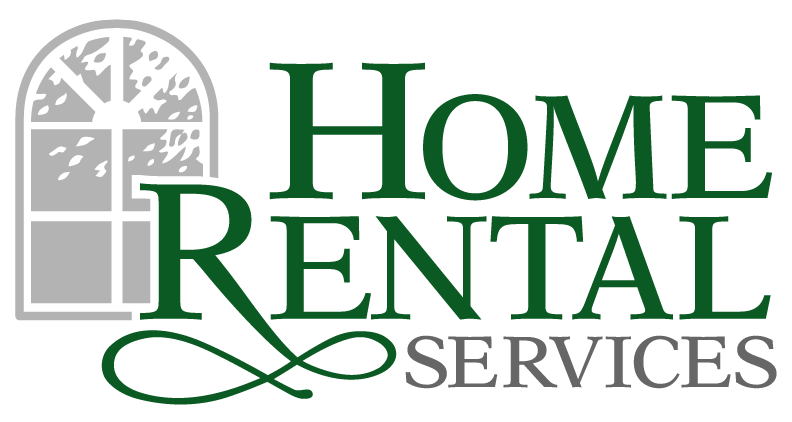 « Home Rental Services, Inc.
We are happy to announce that there has been an upgrade to our Owner Portal! You can access your current and past owner statements online through our Owner Portal, and with the recent changes, we will be able to provide even more information in the coming months. Never Used the Owner Portal? Before you can log in for the first time, we have to set you up with portal access. Please send an email to info@home4rent.com with the subject “Set me up for Owner Portal Access” and we will get you set up. Also, scroll down to the “How To” video link below. It is a short 5 minute video on how the Owner Portal works. For current Owner Portal users, there is one important change that you need to be aware of. Previously, when we emailed your monthly owner statements, the email had a PDF attachment with the statement information. This is no longer how the system works. Moving forward, your monthly email will contain a “one time use” link to your Owner Portal. When you click on this link, you will be automatically logged in to your Owner Portal where you can print or download your owner statement. Please note that once you click the link, it will not work a second time for security reasons. Why is this change being made? We are setting the system up so that we can provide you even more information through the owner portal. We are also being careful with large file size attachments clogging up your inbox, so having everything online will avoid that completely. As always, please let us know what you think about our processes. If you have any ideas on how we can improve communication, let us know in the comments below!